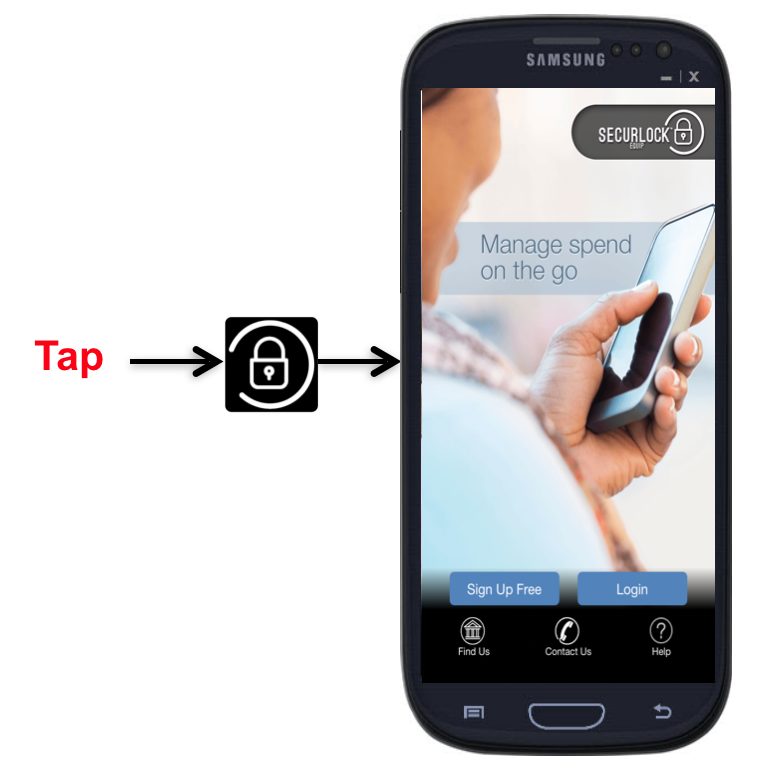 SecurLOCK Equip is a new mobile app that allows you to control your debit and/or credit cards. It is a simple and secure way to manage and monitor your payment transaction activity. 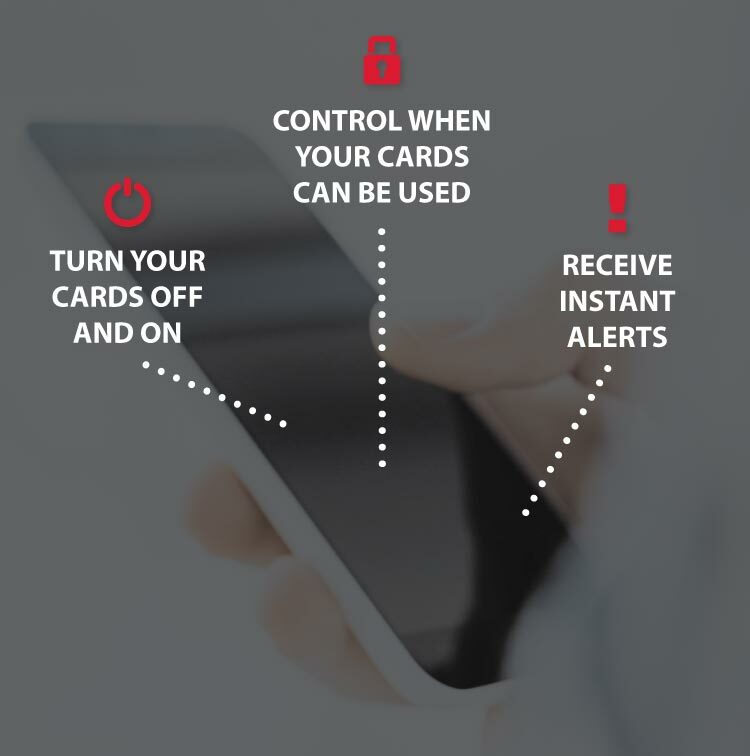 SecurLOCK Equip can help keep your payment cards safe and provide instant notifications whenever your card is used. 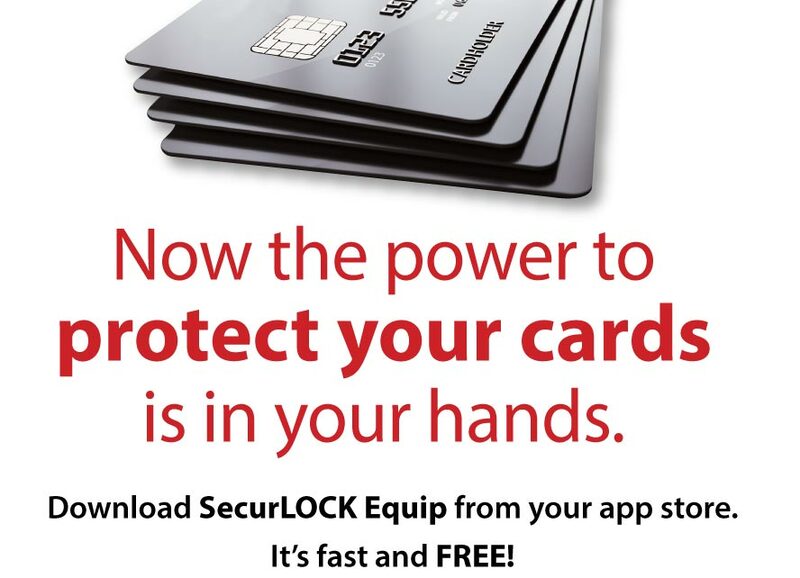 All you need to use SecurLOCK™ is a credit or debit card with First Federal. You will also need an Apple or Android smartphone. After downloading the app you will be instructed to enter your full account number along with other authentication information. Once registered you can begin using the app immediately. Receive instant real-time transaction alerts . 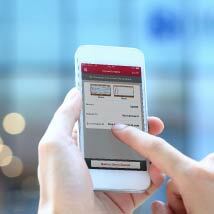 Cardholders can act instantly on real-time transaction alerts. Switch card on/off . Cardholders can lock or unlock cards with a single touch. Auto-lock functionality allows customers to turn the card on for a specific time or for a certain number of purchases, locking it afterward. It allows them to turn their card off in the event it is lost or stolen. This will give our customers total control of their cards. Get the App. Get Started. Once the app is installed, tap on the app icon to launch the app. You have the option to register as a new user by clicking sign up free, or you can select login if you've already created an account. Tapping on the "Sign Up Free" button will start the registration process. You will be prompted to enter your card number. After entering the card number, you need to tap "Next" in the upper right-hand corner. You will be prompted to enter your three (3) digit security code on the back of your card, expiration date, and billing address (street address and zip code). Once you have accepted the Terms & Conditions, you will be prompted to create a Username & Password. You can also enable TouchID. If the data fails, you will be prompted to enter the last 4 digits of their SSN again. After three failed attempts, you will be suspended for being able to register the card for 30 minutes. Once the suspension period expires, you can attempt to register again. Cardholders can select "Forgot Password" before three failed attempts and have a new password sent to the e-mail address on file. Once inside the App, we strongly encourage you to set-up real-time transaction alerts, so you are notified immediately if your card is used . You can also turn your card(s) off if you believe it is lost or stolen. IMPORTANT: Restricting your card by Merchant Category Code (MCC) code or geographic region, may cause legitimate purchases to decline, as the merchant could use a number of MCC, or they could run the transaction in a different City/State.